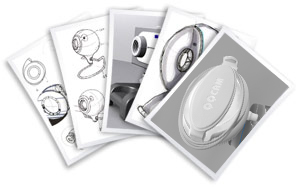 Our company is devoted in the digital ＆ image products research and manufacture as a professional OEM/ODM manufacturer. 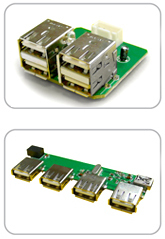 To cooperate with the big companies in producing PC Camera/ Web Cam of USB interface’s CMOS and Dual Mode Camera. The company insists in advanced high technology as its products position and to supply customer complete and excellent design, technique service, low cost production ability, back office aid and structure of maintain system through its professional OEM/ODM and channel marketing mode. The professional and completed research team and the accumulated experiences of manufacturing techniques enable us to hold the images quality and requirements and have more confidence in key parts conglomration. We have to make more efforts in the directions of enhancing technology research level, to create more diversified high image quality products. The reductions of applying environment costs and the complication lead to the more active digital image products market. We far more expect us can become the big digital image products manufacturing designer with all functions. Further to create the wonderful image and sound’s world.